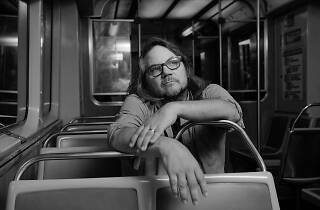 Jeff Tweedy of Wilco plays two shows behind his second studio album WARM following his acoustic retrospective Together at Last (2017) and his band's 2016 LP, cheekily titled Schmilco. 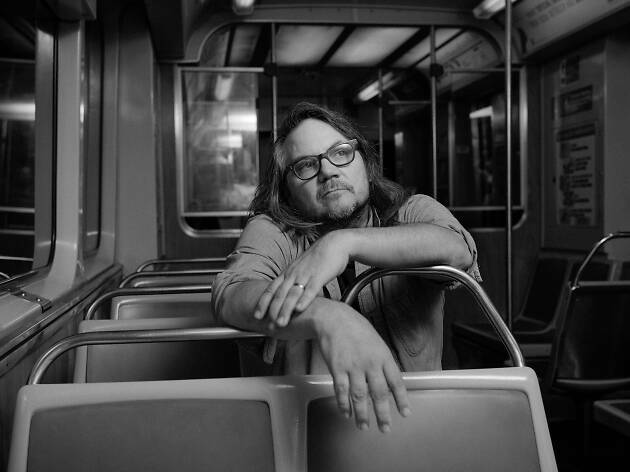 The record sort of acts as a companion to Tweedy's highly-praised memoir Let's Go (So We Can Get Back) in which the scribe reflects on stories about his past, the formation of Wilco, his song-writing process, overcoming hardships and more. Expect a sprawling, deep set stacked with new and stellar tracks from WARM and hopefully a few classics.